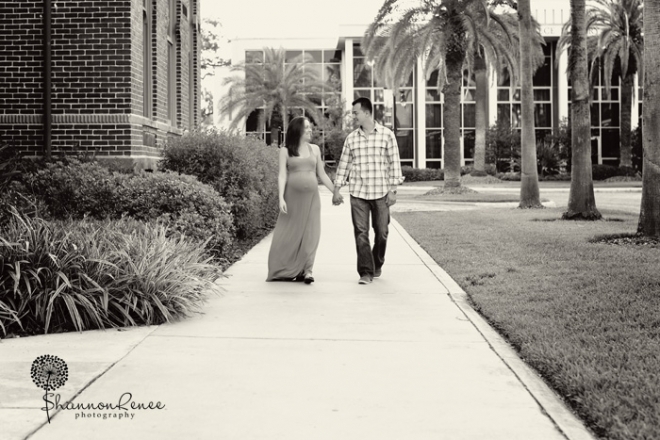 Maternity Session at University of Tampa: The P Family! 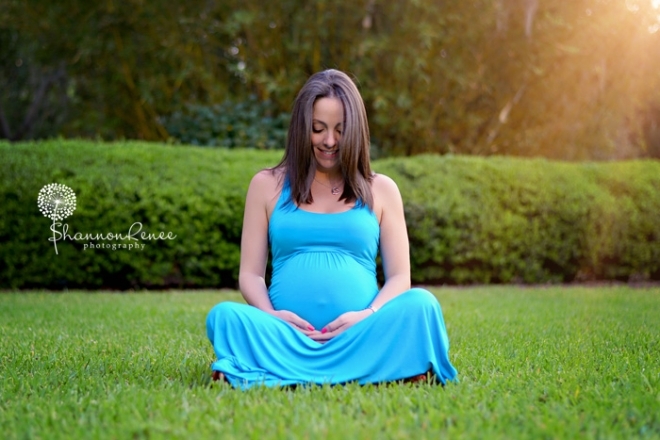 I was so excited to do this maternity session! I don’t get all that many calls for maternity, so when I do, I’m all smiles! The P Family was so fun. They were easy to talk to, laid back and were up for anything! 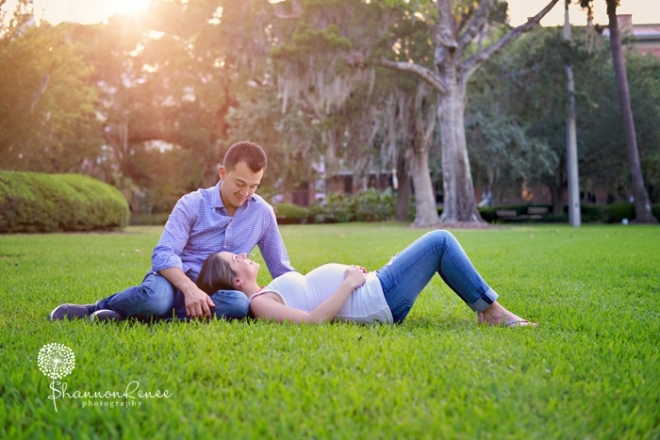 They are going to be such awesome parents to this little munchkin who’s arriving soon:) We did the session at University of Tampa – one of my favorite spots! We just strolled around and checked out all the cool little spots there and had a great evening. 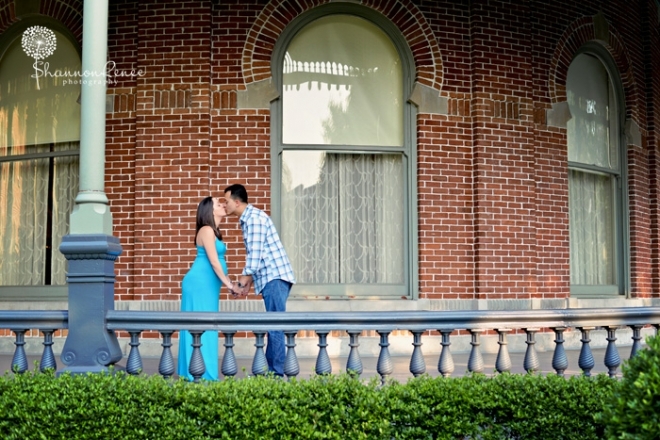 Mama’s turquoise dress was soooo beautiful! 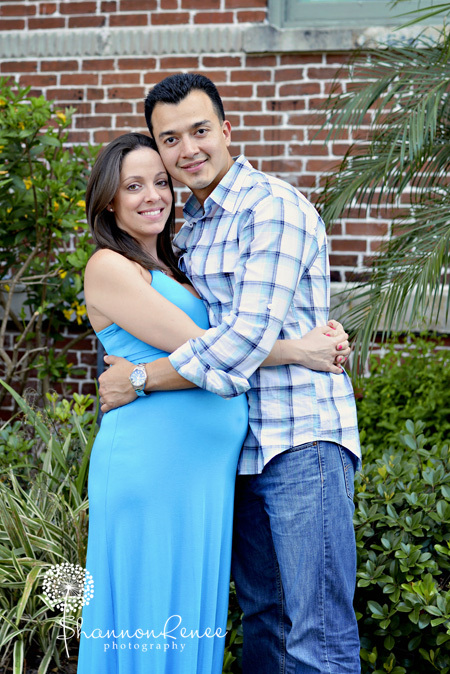 She looked stunning…the perfect little belly…almost 9 mos pregnant in these photos! Thank you so much P Family, and I can’t wait to meet baby very soon!! !